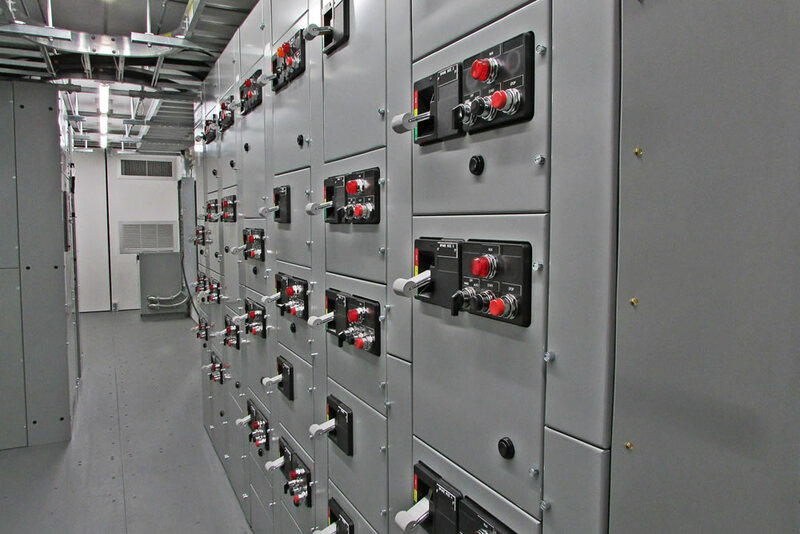 Control System Integration, Integrated Power Control Center, and Packaged Solutions. 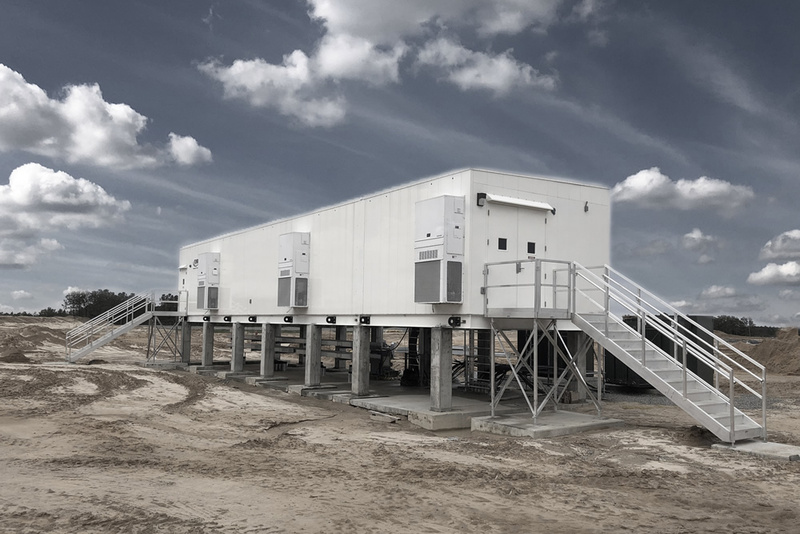 ESP’s automation and control systems are founded on industry standard reliable hardware and software platforms that are expandable, modular and tailored to accommodate the needs of the Client. ESP continues to evolve alongside new technological trends and pioneer new control methods that propel ESP to the forefront of the Industry. ESP’s data management systems are tightly integrated with their automation and control systems. They utilize the data collection and reporting tools from our automation vendors to record and track your plant’s process data. With these powerful software tools ESP can create virtually any kind of report you want and automatically deliver it to anyone anywhere. Standardization is at the heart of ESP’s engineering principals. 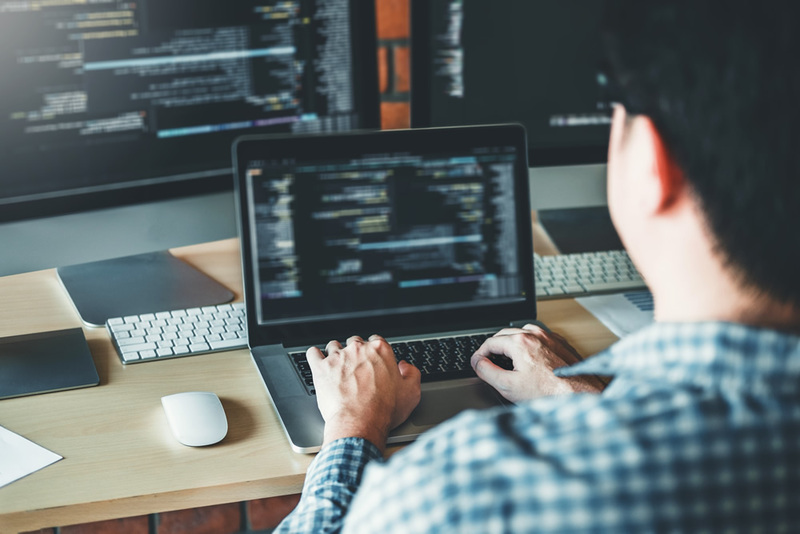 By developing and implementing standards that are robust and reliable ESP’s clients realize a lower cost of ownership and experience a user-friendly environment across multiple systems. ESP’s experienced Engineers have developed a flexible system that can be easily adapted to meet the challenge of the fast pace and ever-changing industrial technology environment. At ESP they look at your plant’s control and power systems as a tightly integrated unit. They engineer and design a system that fits your budget and process needs. Manufactured in a controlled factory their Integrated Power Control Centers are completely wired, terminated, and tested before it ships from the factory. 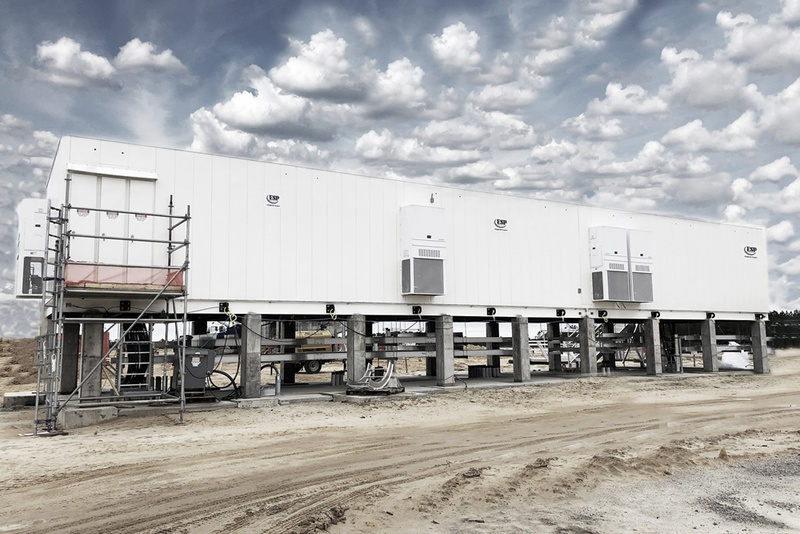 When your Integrated Power Control Center arrives at your site it is ready for field terminations and then commissioning. 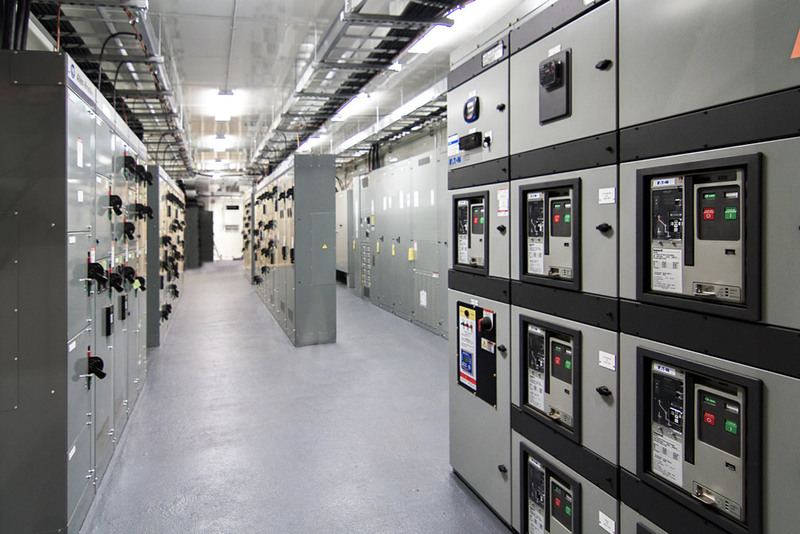 ESP has a wide range of experience with the leading manufacturers of industrial power distribution and motor control equipment: Rockwell, Eaton, Benshaw, Siemens, Schneider Electric and others. The power and control systems being manufactured today by Rockwell, Eaton, Siemens and others are more intelligent than ever. 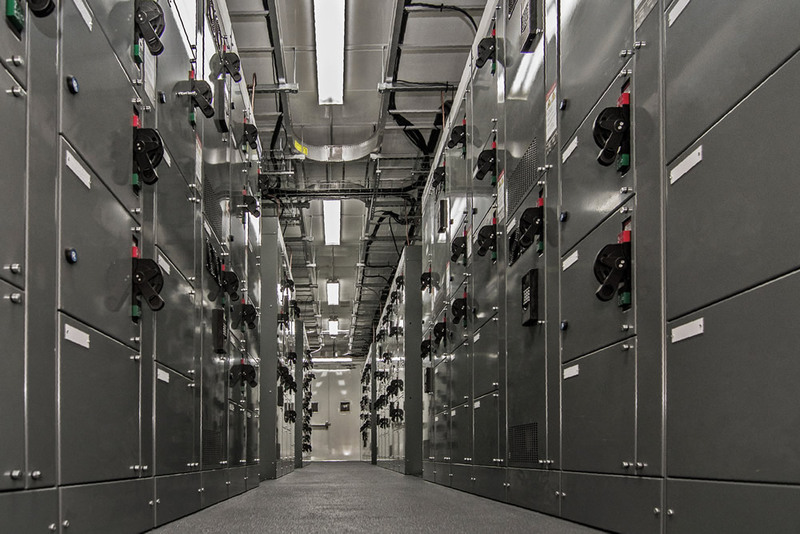 Today’s systems require expertise beyond terminating wires and using power meters. 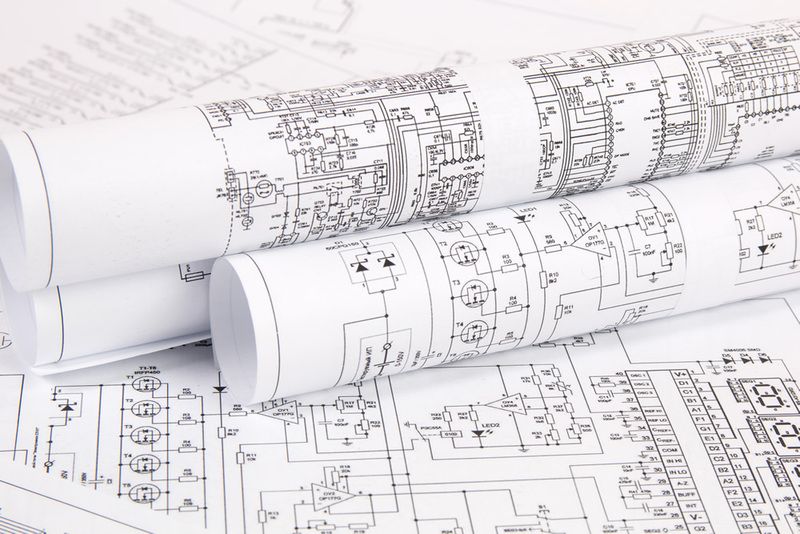 ESP brings decades of experience engineering, designing, automating, building and commissioning plant process control and power electrical systems. ESP’s plant experience and knowledge base are what sets them apart from the typical Equipment Center suppler. ESP’s Packaged Solutions integrate your plant’s process control, power and automation systems into an engineered turnkey solution. Their packaged solutions can be installed in your brick and mortar electrical rooms or an Integrated Power Control Center. 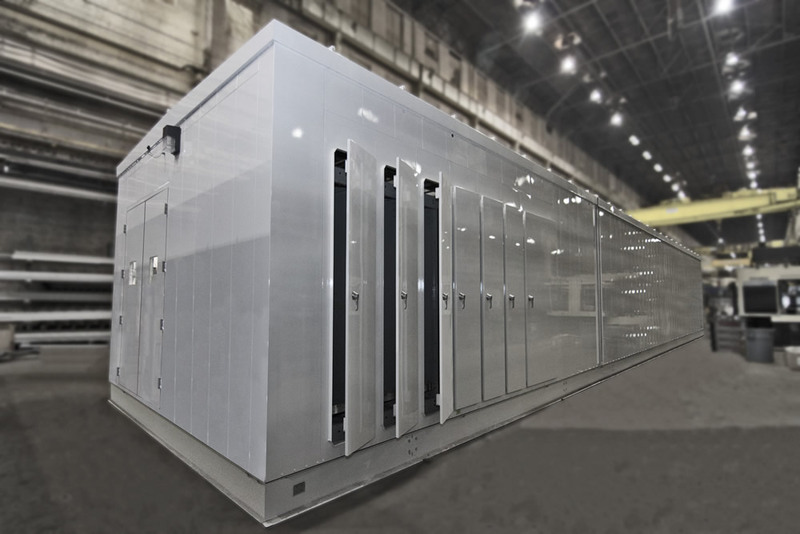 ESP has standardized and streamlined their electrical designs, automation applications (PLC, HMI, Database) and equipment vendors. Leveraging over 30 plus years of industry experience and forward-thinking engineering ESP brings all their core disciplines together for their Packaged Solutions.